Sturdy and Easy to Use! Printed on 28 lb. 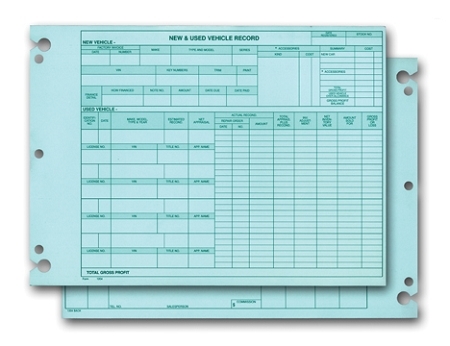 green tint paper, keyhole punched for convenient binder storage. Size is 10-3/8”W x 7-1/2”H. Packaged 50 per pack.